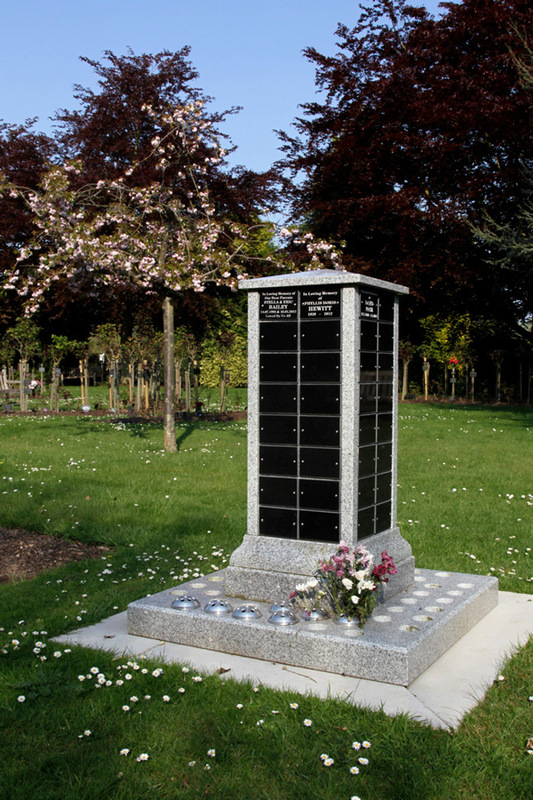 Together we can create a special memorial for your loved one. 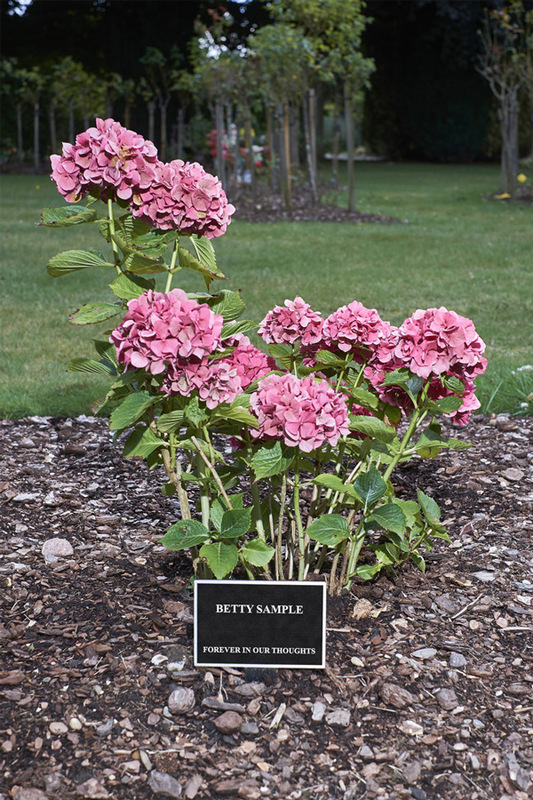 When we lose somebody we love it is natural for us to want to mark their life and their passing with a memorial. 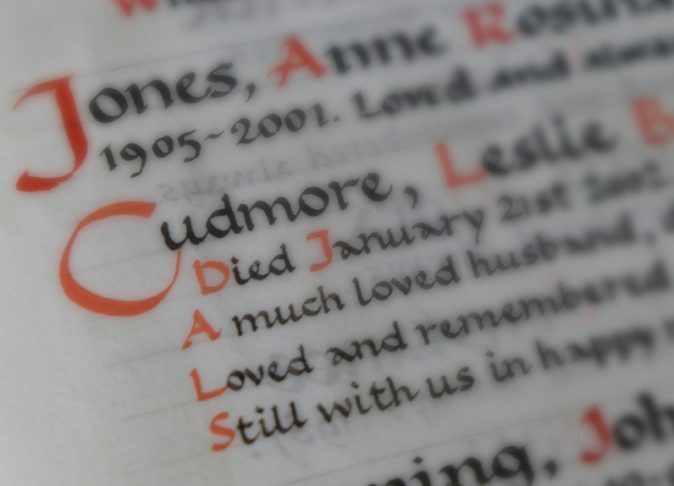 When we no longer have the person with us, just seeing their dear name inscribed on a stone plaque or in the Book of Remembrance is very precious and can give us great comfort. 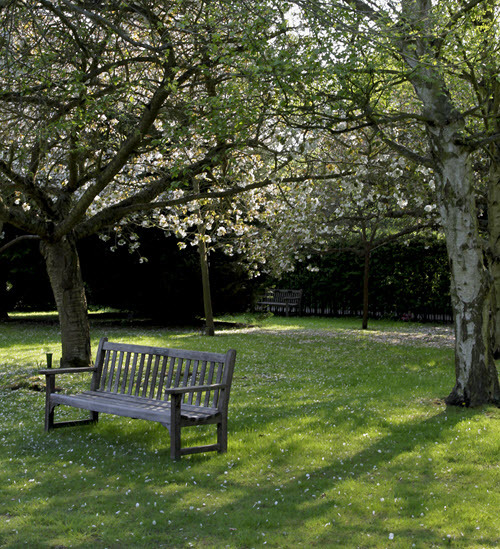 The memorials we have available at Colchester Crematorium are chosen for their long lasting beauty, and to accommodate all tastes and all pockets.